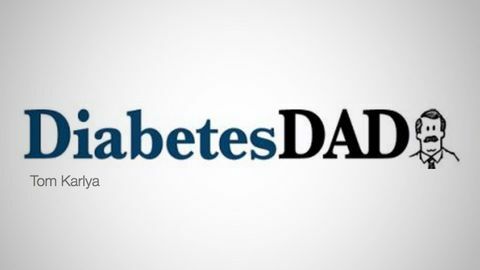 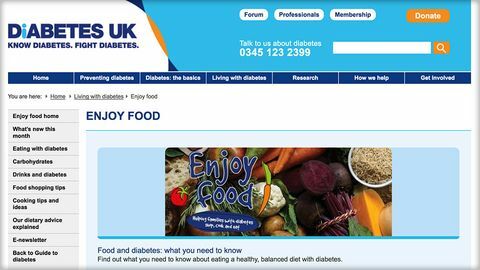 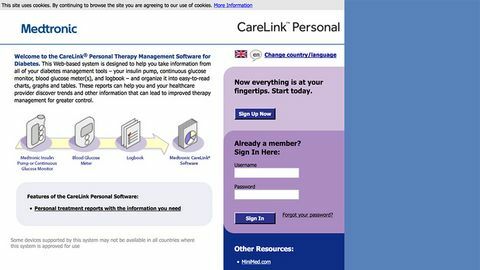 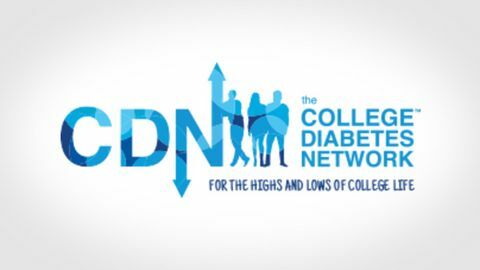 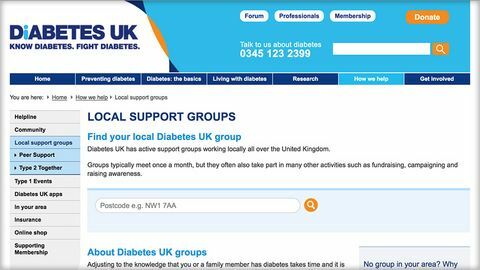 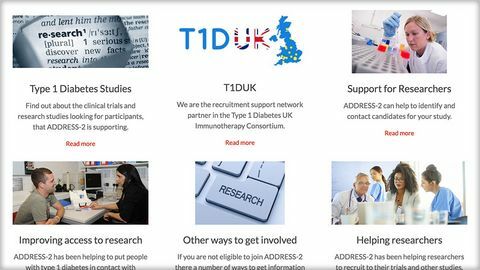 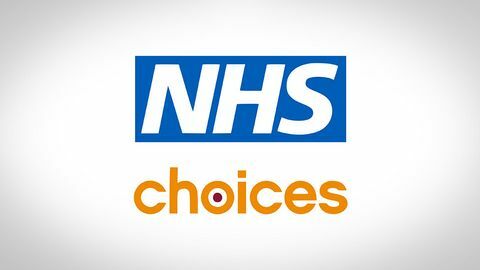 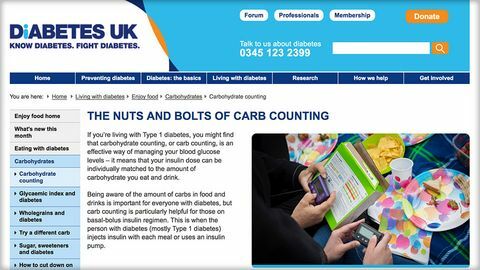 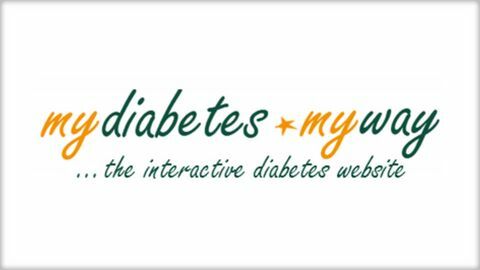 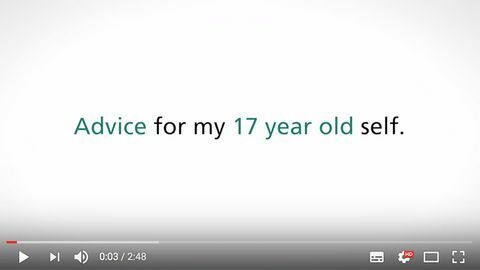 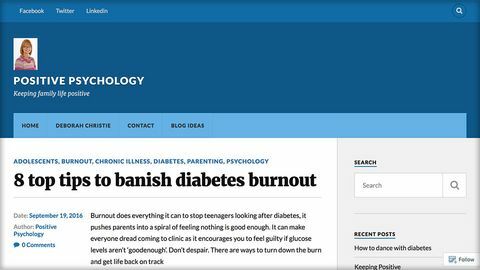 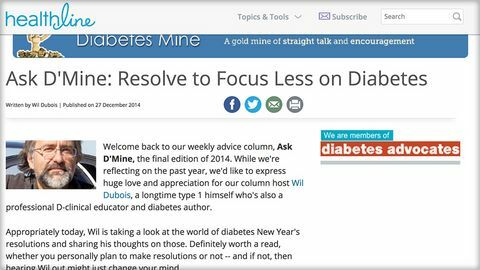 NHS choices provides clinical information on T1 diabetes with some links to other information/resources. 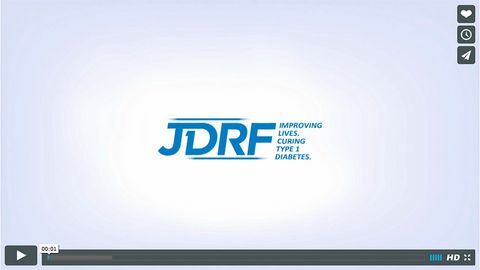 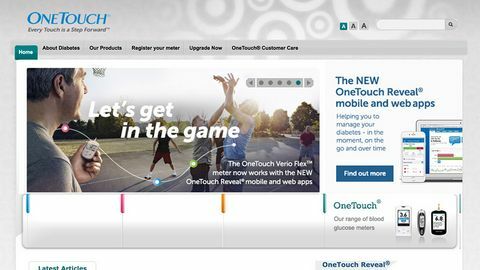 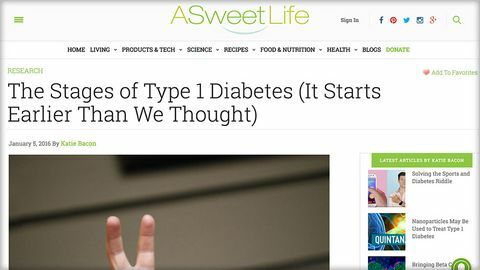 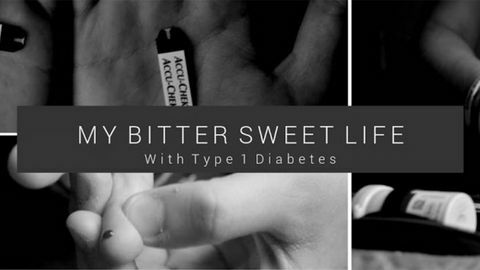 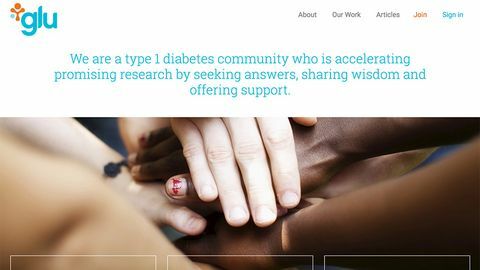 Product portfolio - The diabetes device company that makes the 'One Touch' brand of blood glucose meters. 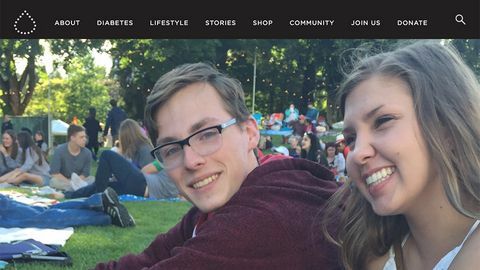 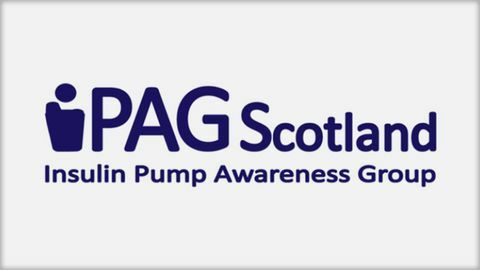 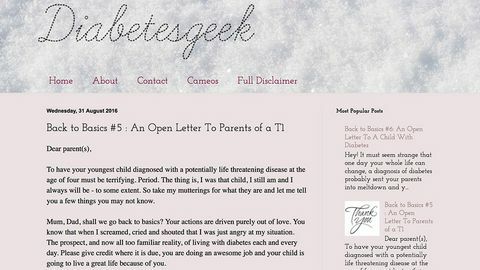 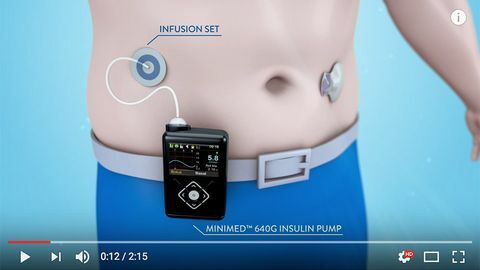 Download site for all Medtronic insulin pumps and meters.